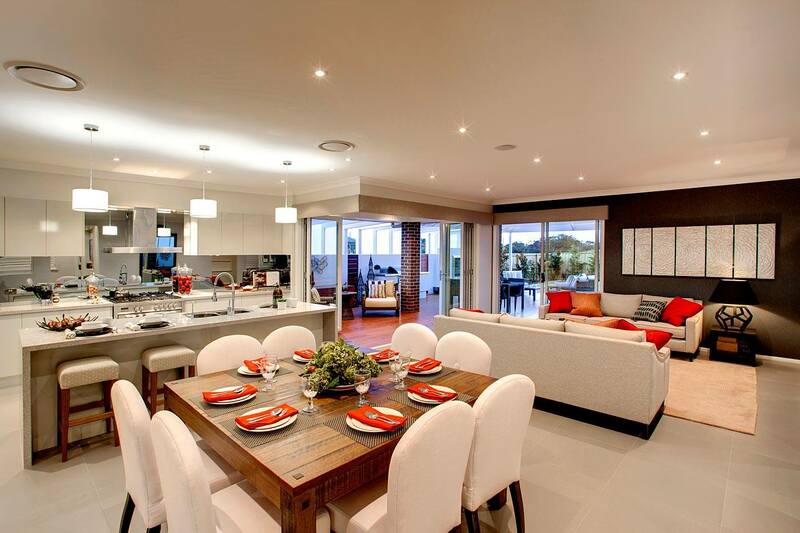 At Sydney Wide Real Estate, our focus is working with YOU to achieve YOUR goals. We never loose sight of the fact that it is YOUR dream that drives the whole process when we sell your home, or help you to buy. 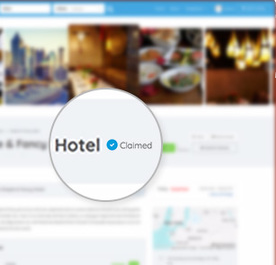 get the best possible result! 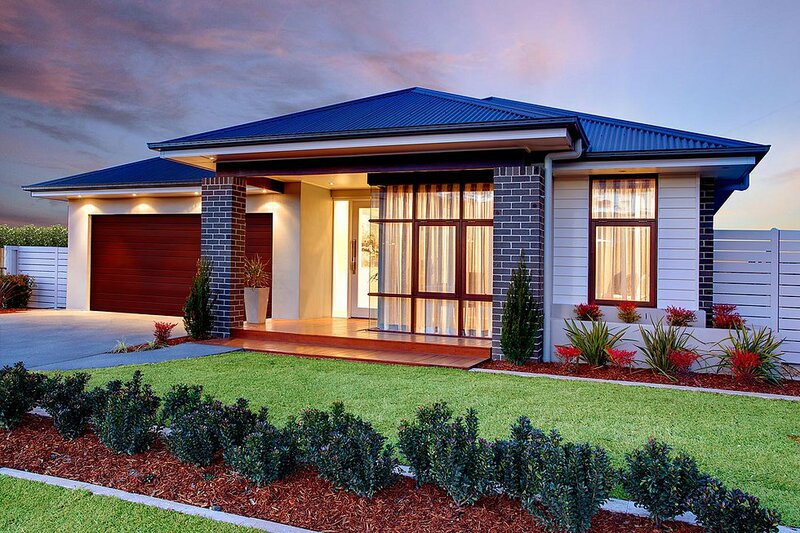 We look forward to assisting you with your next property venture. 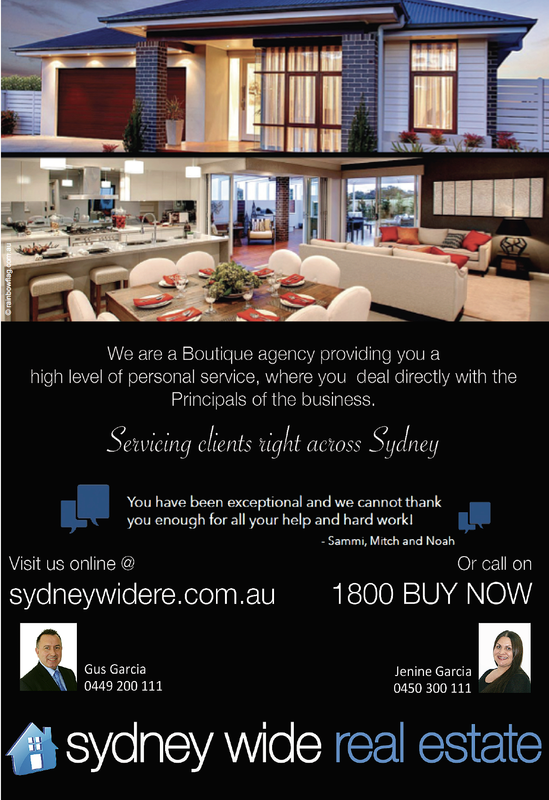 Thank you for visiting the page of Sydney Wide Real Estate as part of the Rainbow gay friendly network. 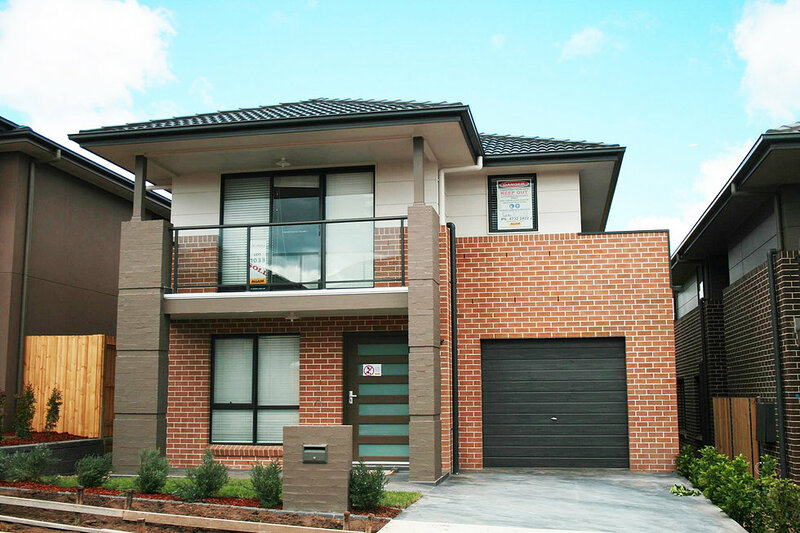 Sydney Wide Real Estate is located in New South Wales and are happy to assist the gay and lesbian /lgbti community when looking for Real Estate. 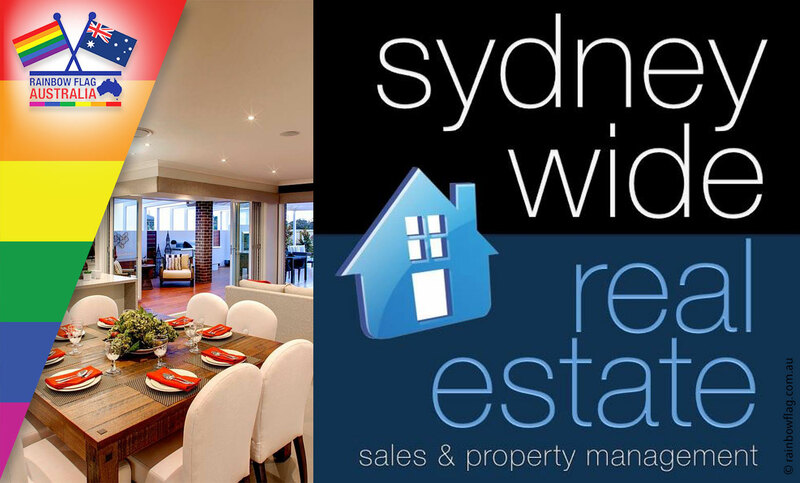 Sydney Wide Real Estate is proud to be part of the rainbow flag Australia network and can be contacted on 1800 BUY NOW.